Kendrick Lamar is an American hip hop recording artist from Compton, California, currently signed to Top Dawg, Aftermath, and Interscope. Lamar is a member of hip hop supergroup Black Hippy, along with fellow West Coast rappers and label mates Jay Rock, Schoolboy Q and Ab-Soul. 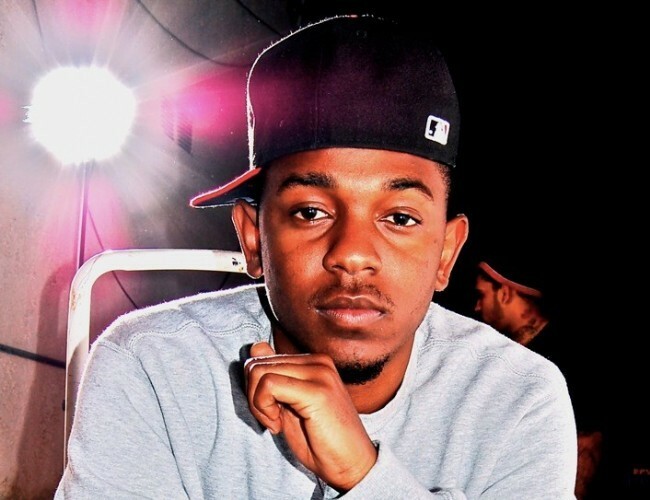 He first gained major attention after the release of his fourth mixtape, Overly Dedicated, in 2010. In 2011 he released his first independent album to critical acclaim, Section.80, released exclusively through iTunes and instantly ranked as one of the top digital hip hop releases of the year. Early in his career, before releasing his major label debut, Lamar amassed a large Internet following, and had already worked with Dr. Dre, Game, Drake, Rick Ross, Young Jeezy, Pharrell Williams, Talib Kweli, Busta Rhymes, E-40, Warren G, Bun B, Tech N9ne and Lil Wayne among other popular artists. His major label debut studio album good kid, m.A.A.d city, was released October 22, 2012.